I'm a freelance grapic designer since 2010. 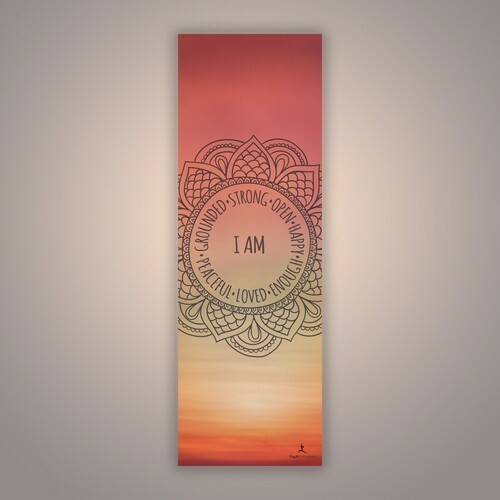 "Dora created a fantastic label for the Yoga Mat towel she designed. She is prompt and talented and so easy to work with. Thanks Dora!!" "Dora is a very imaginative designer. She goes above and beyond the requirements to suggest interesting and helpful additions that show a good understanding of what we're trying to do. Her contributions are not merely nice-looking, but very functional an..."